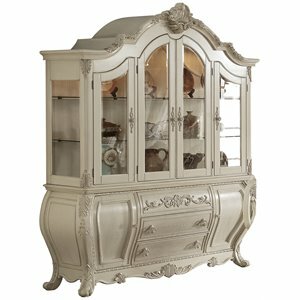 You might think the era of china cabinets is past us but these classic furniture items are still useful for modern living. 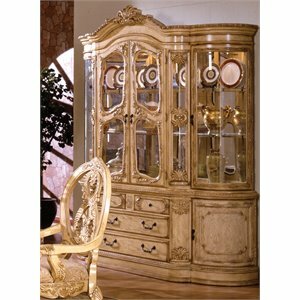 China cabinets and curio cabinets allow you to put your fine china or collectables on display in your dining room. 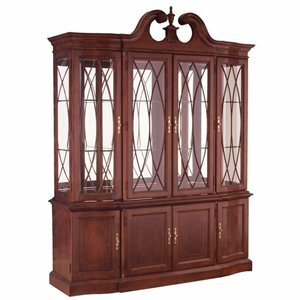 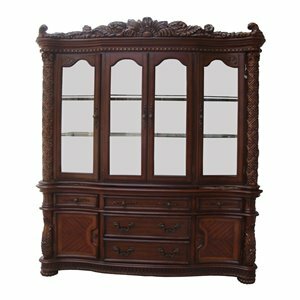 To ease your shopping experience, Cymax carries all varieties of china cabinets. 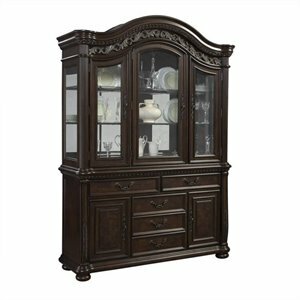 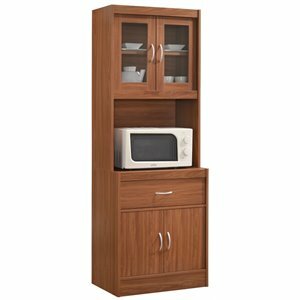 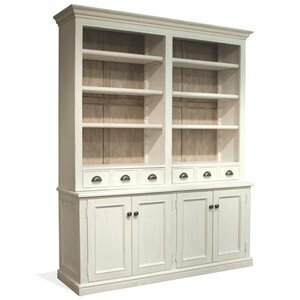 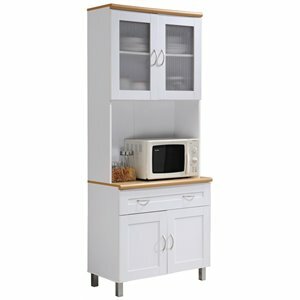 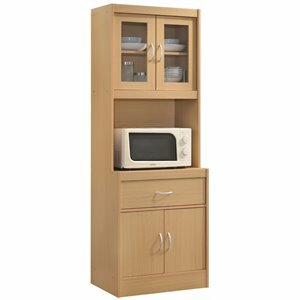 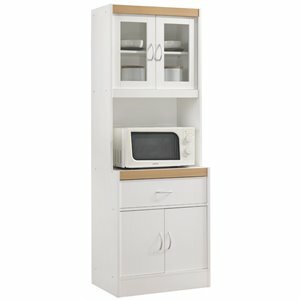 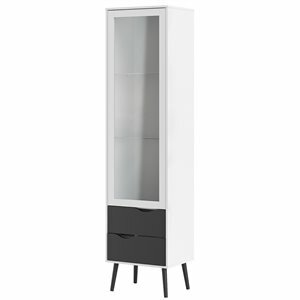 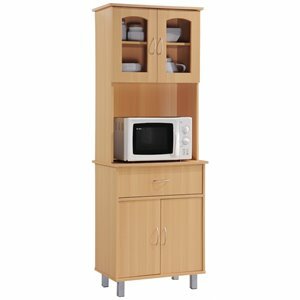 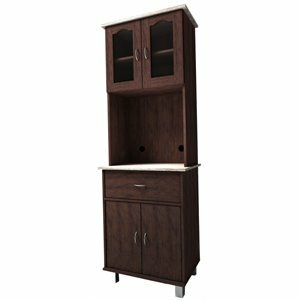 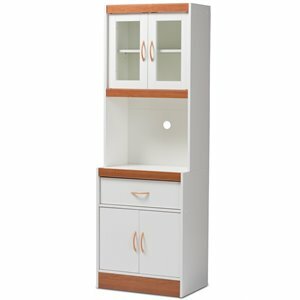 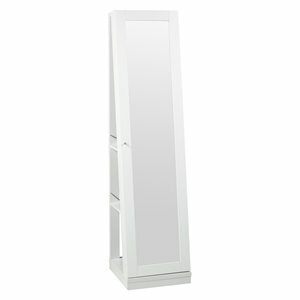 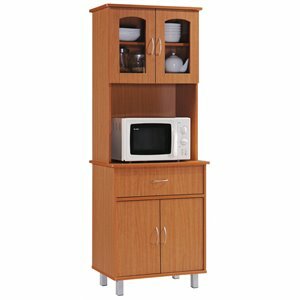 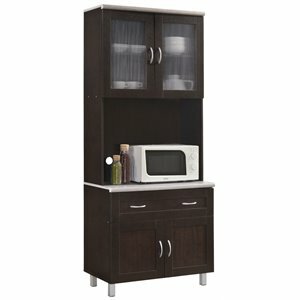 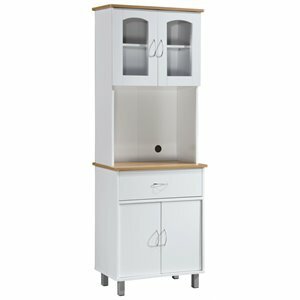 Corner china cabinets and wall mounted curio cabinets are just a few of the design options available. 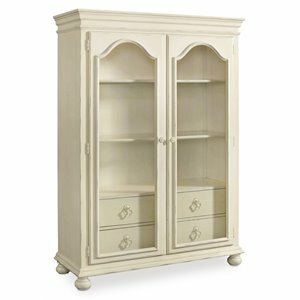 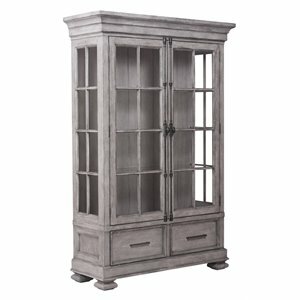 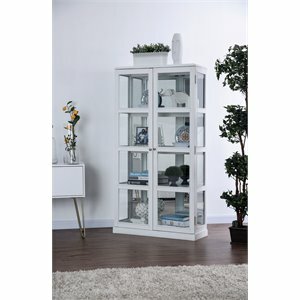 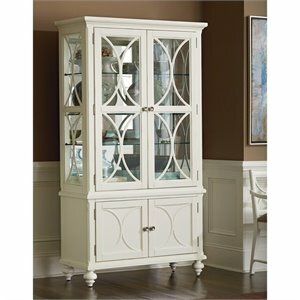 A lovely white china cabinet with glass doors has charming rustic country style. 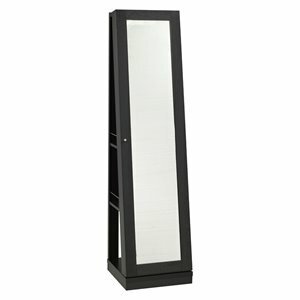 The mirrored backing, interior lighting and glass shelving allow your treasures to shine through. 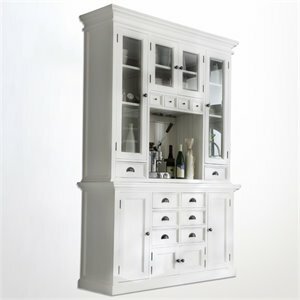 The antique white painted finsh has a charming distressed look. 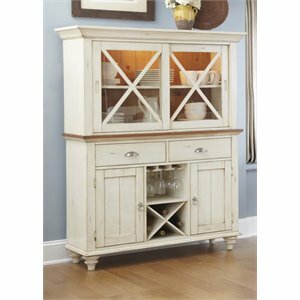 Beadboard detailing and turned feet are romantic yet traditional details that are perfect for a shabby chic décor. 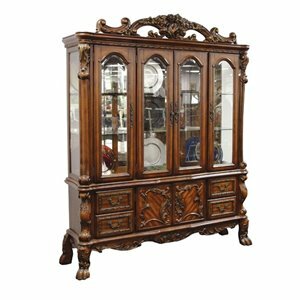 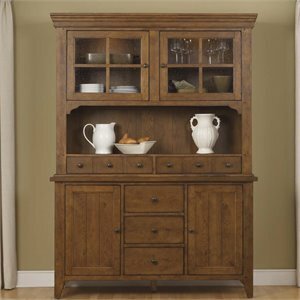 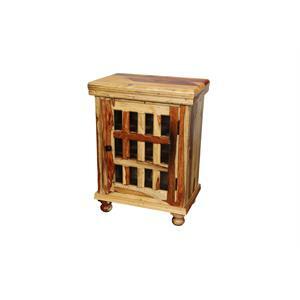 The look of real wood is also a popular choice for china cabinets. 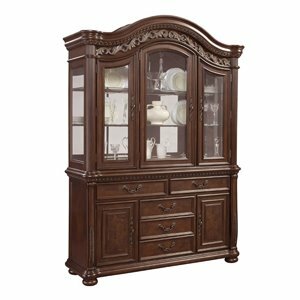 The distinctive red finish of a cherry wood china cabinet is the perfect accent in your formal dining room. 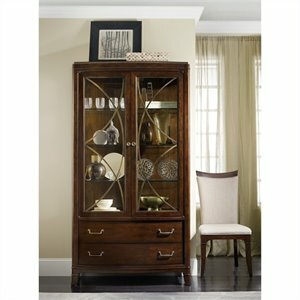 Vintage-look brass hardware offers contrast while thick crown molding creates a stunning focal point. 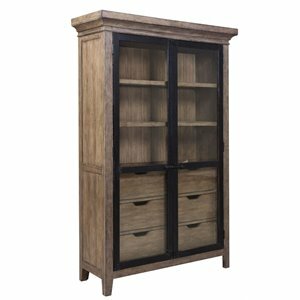 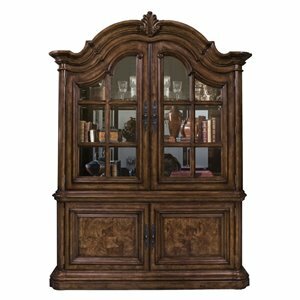 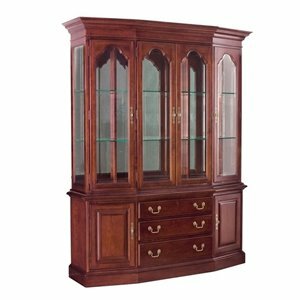 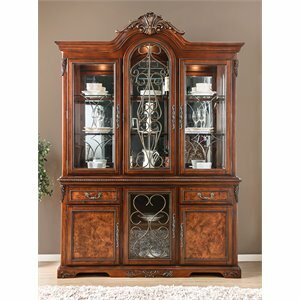 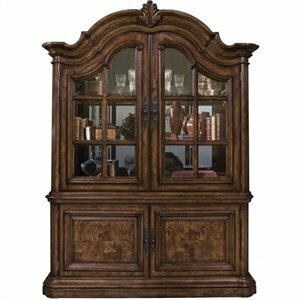 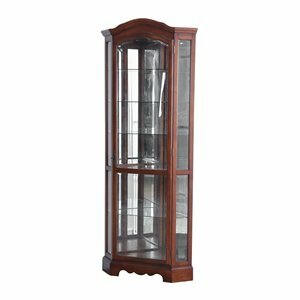 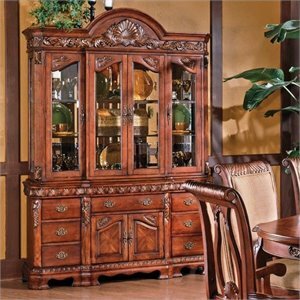 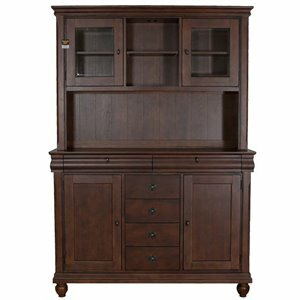 One particularly stunning design mixes mahogany and cherry together with a breakfront glass cabinet door for a look that everyone will think is antique. 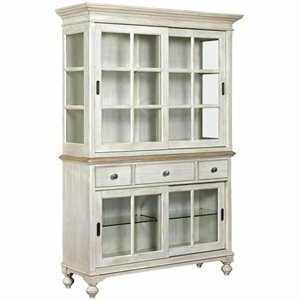 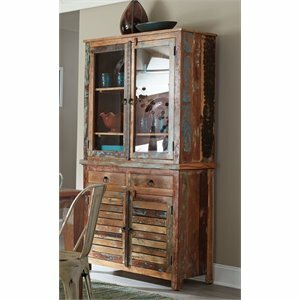 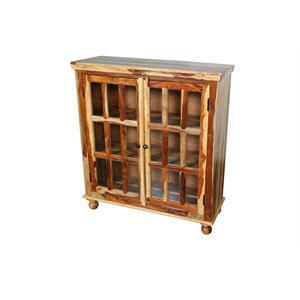 Bring home a beach-y cool look with a bleached oak china cabinet. 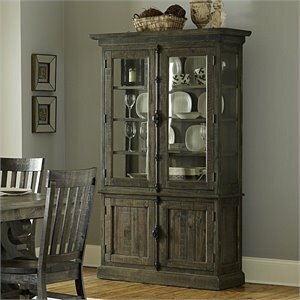 Rattan accents and round door pulls creats a casual yet chic style that works in a transitional décor home. 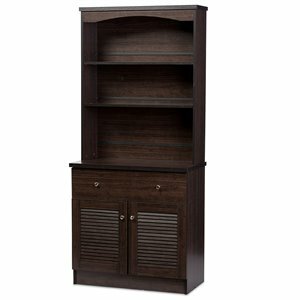 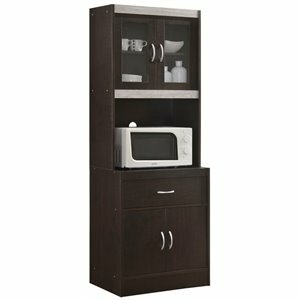 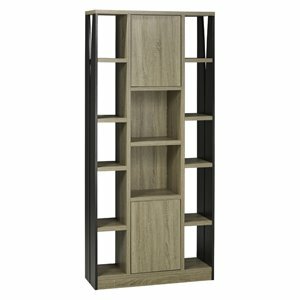 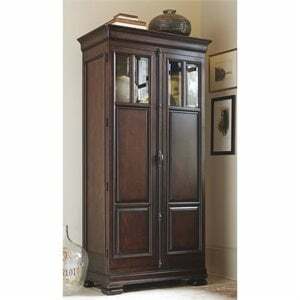 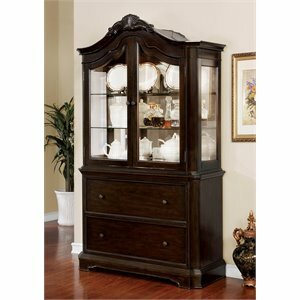 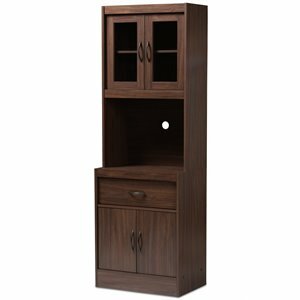 Or express your modern sensibilities with a walnut china cabinet with a luxurious espresso finish. 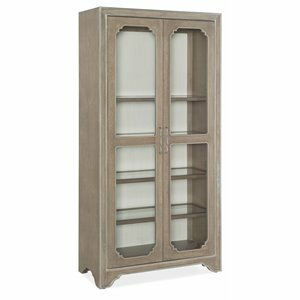 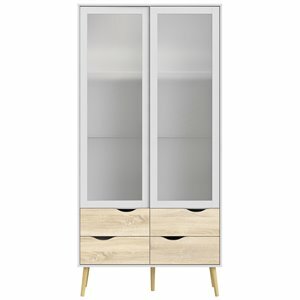 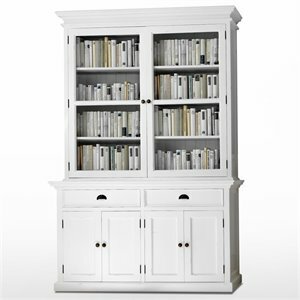 Sleek doors and brushed nickel hardware are a contemporary take on the classic china cabinet design. 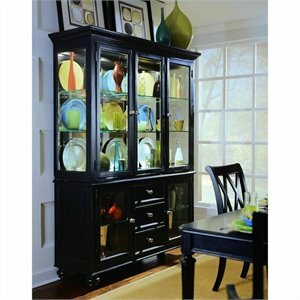 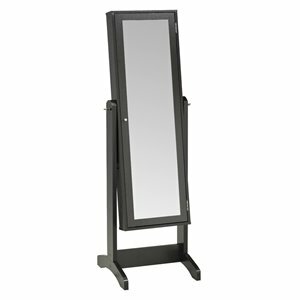 Black is another dramatic option that is always popular for home décor. 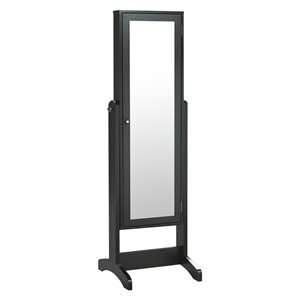 Not looking for a large display solution? 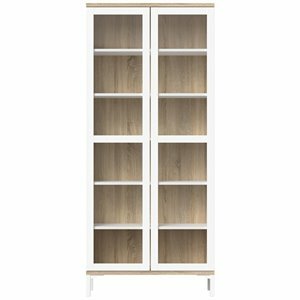 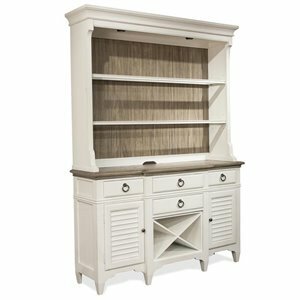 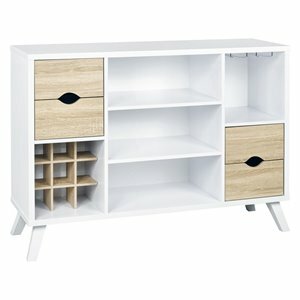 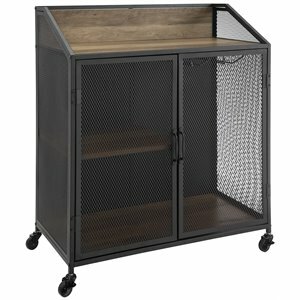 We also offer hutches, sideboards and curio cabinets that offer plenty of storage from major furniture brands including Broyhill, always at sale prices.